The researchers said their results challenge current thinking that having high triglyceride levels is a risk factor for age-related chronic disorders and death. The researchers said their study suggested that, after the age of 80, taking medication to lower cholesterol may not have much—or any—benefit. 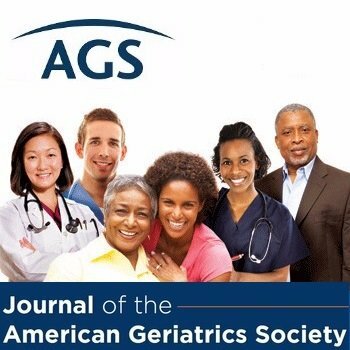 This summary is from “Triglycerides paradox among the oldest old: ‘The lower the better?’” It appears online ahead of print in the Journal of the American Geriatrics Society. The study authors are Yue-Bin Lv, MD; Chen Mao, MD, PhD; Xiang Gao, MD, PhD; Zhao-Xue Yin, MD; Virginia Byers Kraus, MD, PhD; Jin-Qiu Yuan, MD, PhD; Juan Zhang, MD, PhD; Jie-Si Luo, MD; Yi Zeng, PhD; and Xiao-Ming Shi, MD, PhD. This entry was posted in Health in Aging, JAGS Research Summaries and tagged cholesterol, heart disease by HIA Guest Blog. Bookmark the permalink.